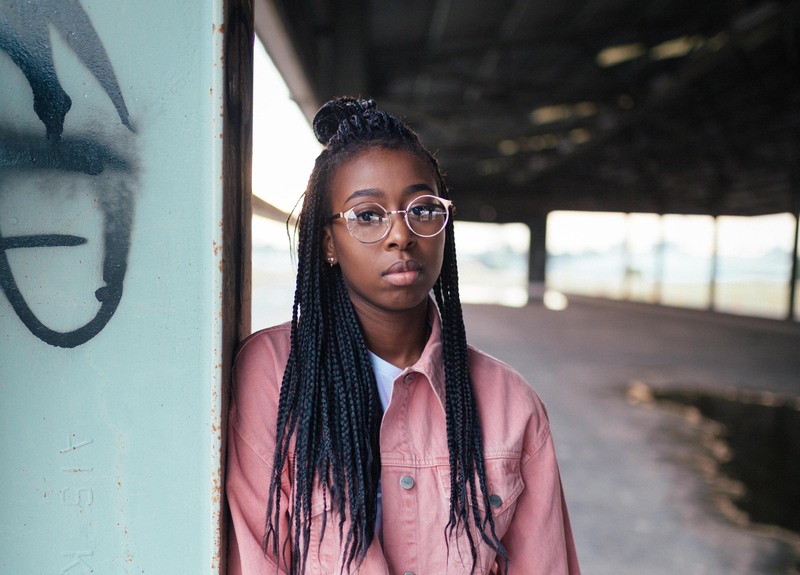 Kye is a fresh neo-soul artist hailing from the southeast ‘burbs of Melbourne. Born in Zimbabwe and raised in the UK, Kye’s music encapsulates a range of musical influences. She draws inspiration from the likes of Kehlani, Solange, NAO and many more. Kye, formerly known as Kylie Chirunga, has spent 2017 exploring new sounds and evolving her own. She describes Kye as a new project and the new music a collaborative effort. Her upcoming releases can be described as the musical ‘love-child’ of herself, Melbourne heavyweight Billy Davis and prolific producer Tentendo.